Aro Volturi. . HD Wallpaper and background images in the The Volturi club tagged: aro volturi new moon breaking dawn. 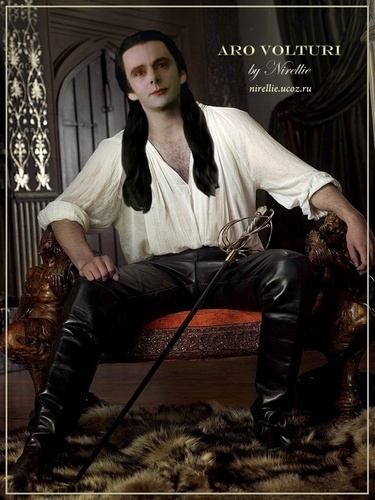 This The Volturi fan art contains hip boot, thigh boot, and drawing room. There might also be well dressed person, suit, pants suit, pantsuit, living room, living room, sitting room, front room, parlor, parlour, and family room.